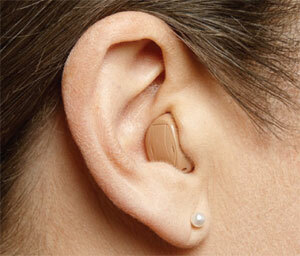 Selecting hearing aids with the appropriate features will depend on many factors. 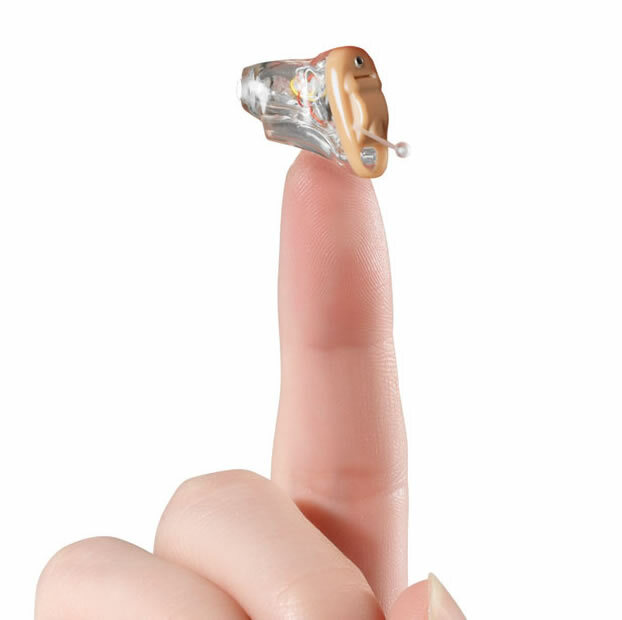 It is important to consult a hearing healthcare professional who can offer recommendations and advice to help you choose the hearing aid that is best for your hearing loss and lifestyle. 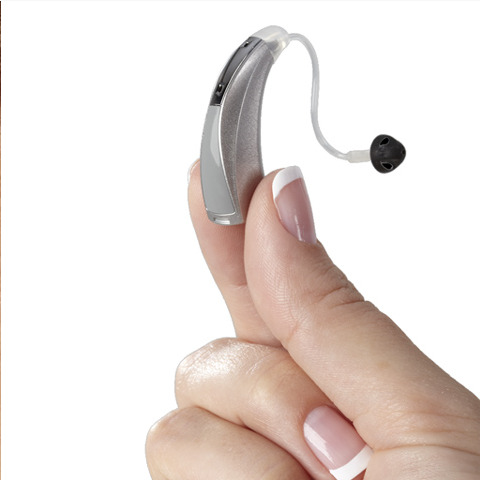 Remember that no hearing aid style is better than another: It is simply a matter of choosing the one that's right for you. 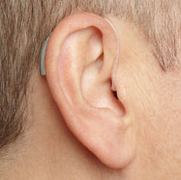 Modern digital hearing aids are smaller, with greater power to deliver better sound quality using computer processing and multidirectional microphones. 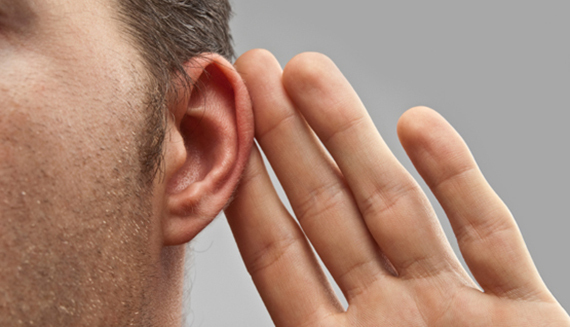 They can be fine-tuned to suit different lifestyles, and our Hearing Aid Audiologists will advise on the right options for each customer.